We offer four package levels from which to choose â€“ from limited involvement to total involvement. We also realize that each bride has different priorities and parameters and are happy to customize a package that suits your needs and desires. 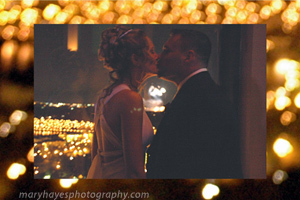 Before you get overwhelmed, contact us to discuss your idea's and start planning your once in a lifetime day! Whether it's a Destination Wedding, Intimate Wedding, Day of Wedding Services or Full Services you envision, we're here for you!